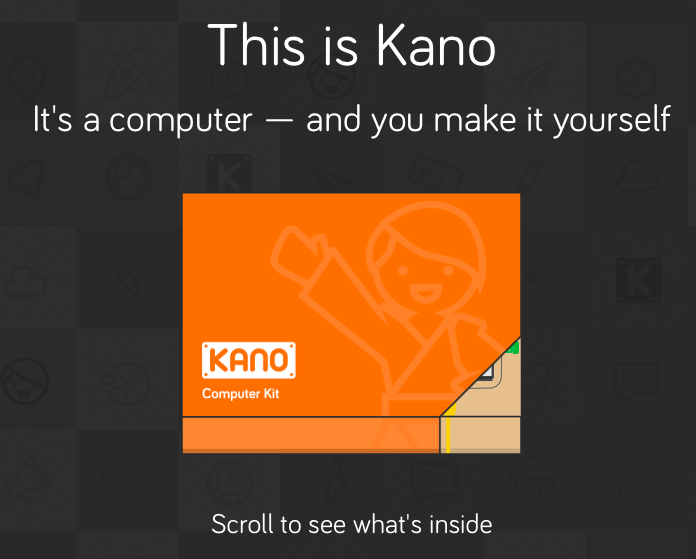 Just read Kathryn Greenhill's #blogjune post for today and as a result, checked out the Kano website. Apart from being the coolest website I've seen this year, it also looks like a totally cool product. It's a kit that contains a computer that you build yourself (even kids can build and use it) and then you can code games and stuff on it. I want one. It costs US$129 (+ $23 shipping) and is available from July.